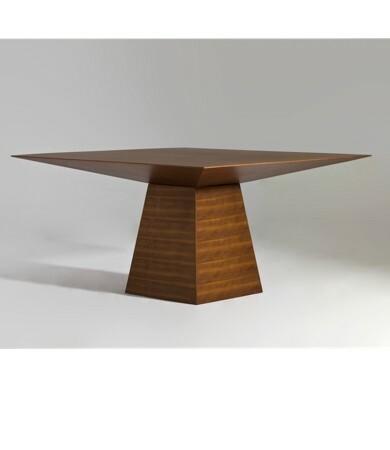 As long as the coffee table has great bones and is sturdy, it can always be repainted or refinished to match your decor and style. You could even do a special paint treatment or paint it a bright color to stand out against the rest of the room but be careful not to go to wacky unless that is you ! 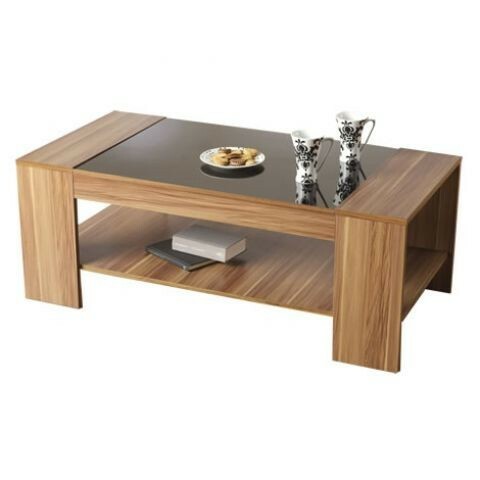 Another great place to find coffee tables is in the discount/clearance rooms of large furniture stores. They often reduce the price of merchandise if it has a small scratch, even if it's not noticeable, or that particular piece has been discontinued. You are going to put scratches on it anyway right ! Getting a great deal on a coffee table will make you feel good. 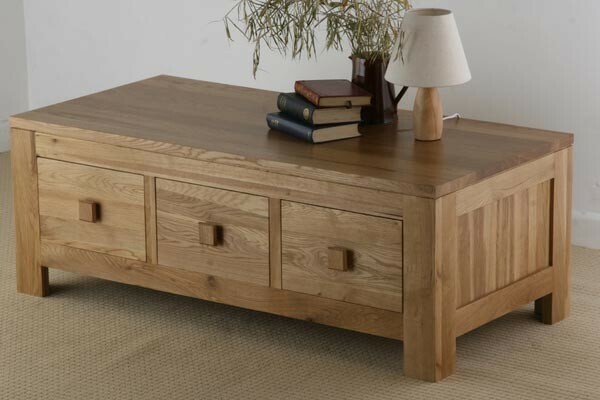 Finding a coffee table that's well made and put together can be a lot of fun like any purchase. But the fact that you will spend a lot of time with it in eyeshot make the choice carefully. 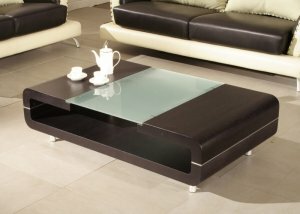 Coffee tables are very personal and you need to take a while to buy one - don't make an impulse buy unless its true love.